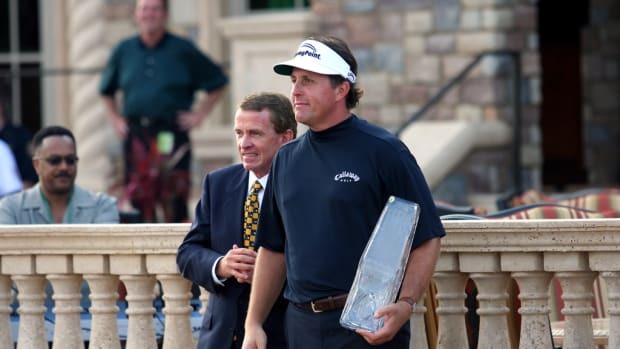 But who will get to try to pry them out of relief defendant Phil Mickelson in the prep sessions for the upcoming trial of his golfing buddy/bookie/indicted co-conspirator Billy Walters? 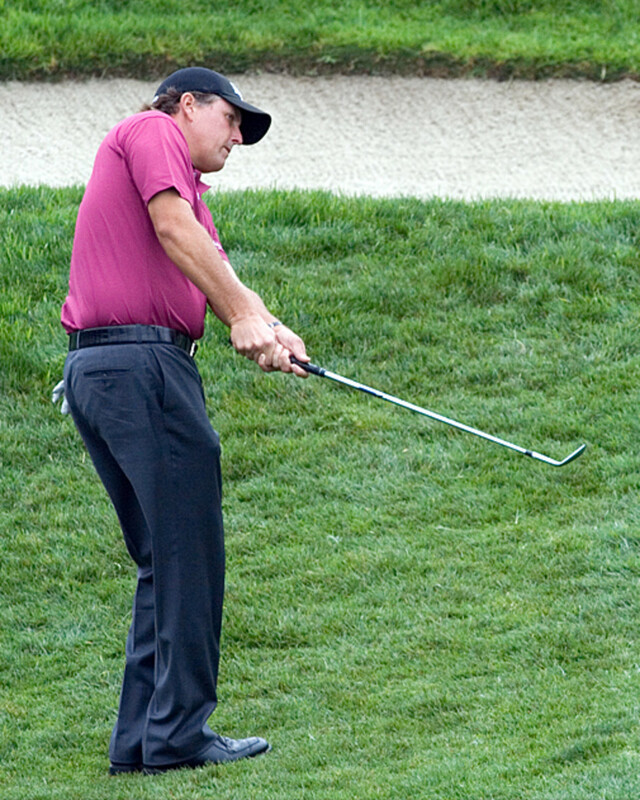 Pro golfer Phil Mickelson will be called as a witness in the upcoming insider-trading case of notorious gambler Billy Walters. But which side he testifies for — the Securities and Exchange Commision or Walters — is in doubt because both are claiming him. Perhaps the bigger question is: Will either side have the nerve to call Carl Icahn to the stand? Because he’s been itching to give someone—Rupert Murdoch, perhaps—a piece of his mind about this mess. 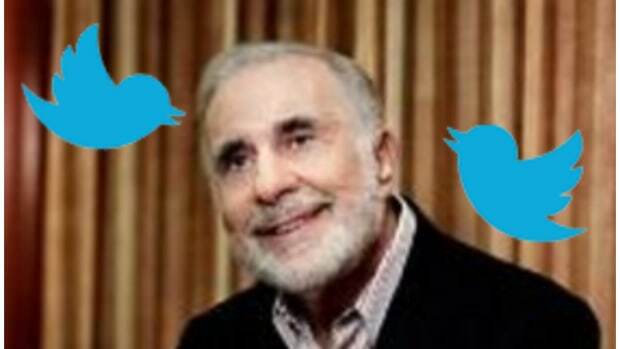 Insider tweeting and insider trading.